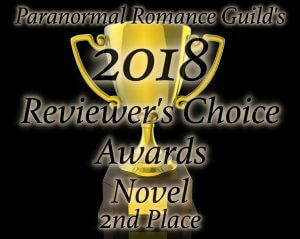 Update: Astraeus won 2nd place in the PRG Reviewer’s Choice Awards! Click on the graphic below to read the review. Thank you to everyone who supported the novel. I couldn’t have done it without you! I have wonderful news. 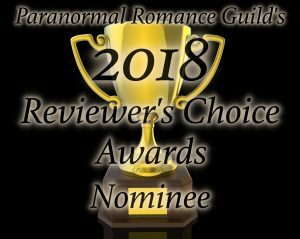 Astraeus has been nominated for a Paranormal Romance Guild Reviewer’s Choice Award in the SCI-FI/FANTASY/PARANORMAL/URBAN/MYSTERY/SUSPENSE/THRILLER/EROTICA/RELIGIOUS & INSPIRATIONAL category. It’s my first time being nominated by the PRG, so I’m very excited and grateful. Voting starts January 19th, so if you have the time, please help by lending your vote for Astraeus! In other news, the audiobook production is set for March. Canadian voice actor Steve Campbell will be narrating the novel on audiobook, and I couldn’t be more pleased. Steve brings a wealth of talent, unique voice to the book, and I’m looking forward to sharing the audiobook with you all. You can check out Steve’s work by visiting his website.